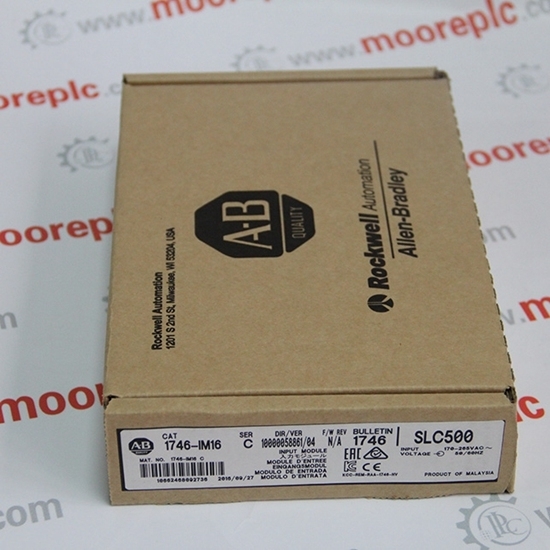 Supply ICS TRIPLEX T8151,T8231,T8110B with good price.In stock. 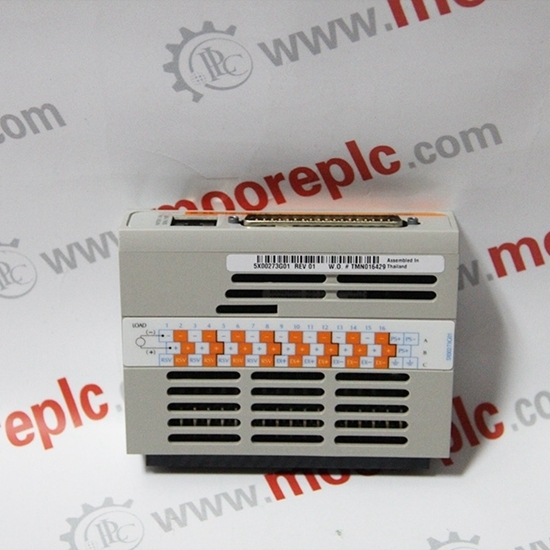 ABB Advant OCS,ABB MOD 30/MODCELL,ABB MOD 300,ABB Procontic,ABB Procontrol,AB Rockwel CPU,Moore APACS,Moore Panel Controllers,Siemens Iskamatic,Schneider PLC,Quantum,Quanten 140CPU,GE Fanuc 90/30,90/70 ,Invensys Triconex, FOXBOROI/A MOTOROLA MVME,MVME147,MVME162,MVME167,MVME177 and so on. 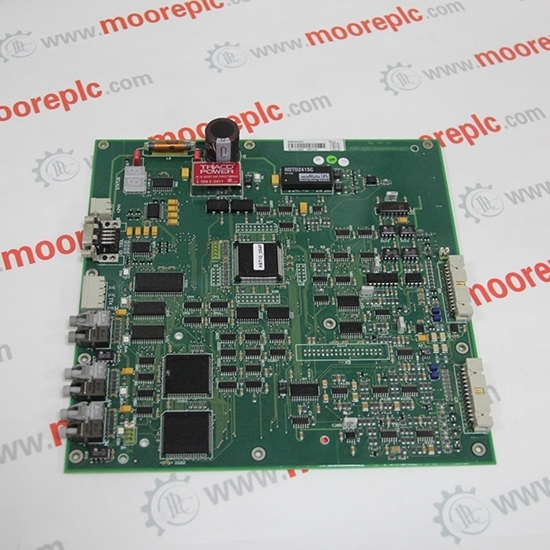 I / A Series System, FBM Sequence Control, Ladder Logic Control, Incident Recall Processing, D / A Conversion, I / O Signal Processing, Data Communication and Processing. 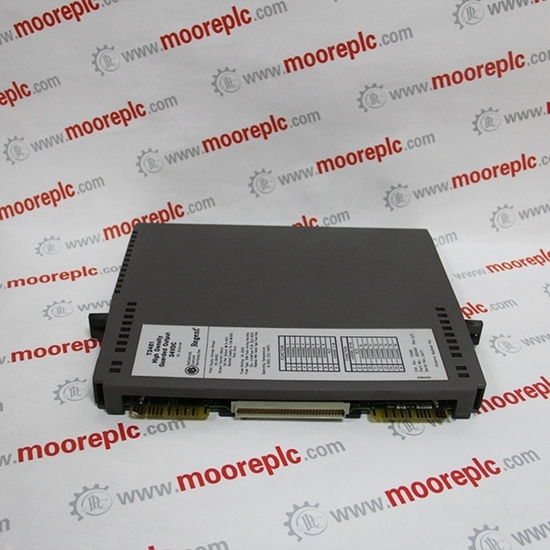 Redundant Fault-Tolerant Control System, the most modern fault-tolerant controller based on Triple Modular Redundancy (TMR) architecture. 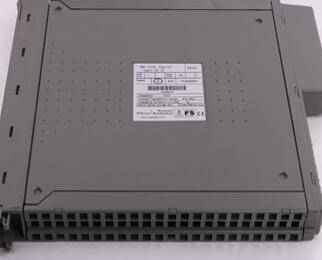 OVATION system, WDPF system, WEStation system spare parts. Reliance Ryan, SLC500 / 1747/1746, MicroLogix / 1761/1763/1762/1766/1764, CompactLogix / 1769/1768, Logix5000 / 1756/1789/1794/1760/1788, PLC-5/1771/1785 PLC CPU, etc. .
Quantum 140 series processors, control cards, power modules, and more. ABB: DSQC series for industrial robots, Bailey INFI 90 and more. 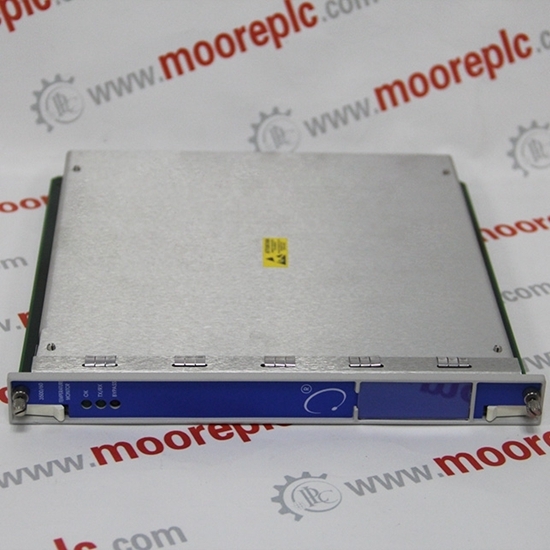 MVME 162, MVME 167, MVME1772, MVME177 and other series. 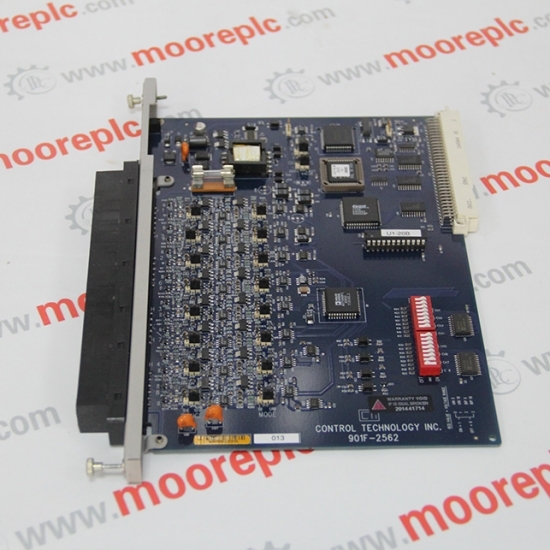 XYCOM: I / O, VME board and processor. modules, cards, drives and other spare parts. 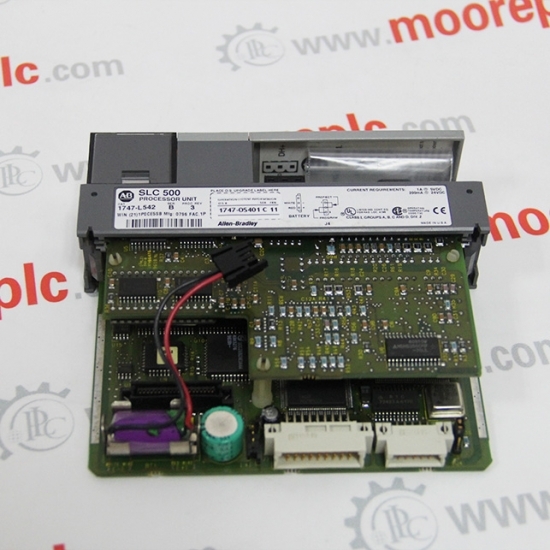 servo controller, servo motor, servo drive. 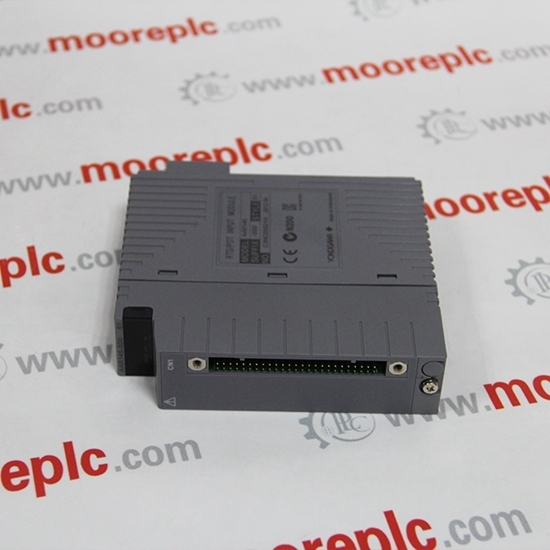 Indramat Motor MAC, DCK04.3, Bosch Versorgungs.I / O modules, PLC controllers, drive modules and more. 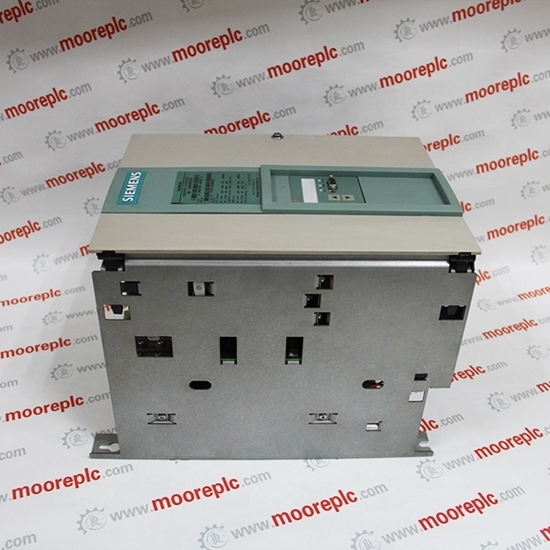 SPC valve position controller, PEAK150 digital controller. 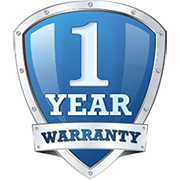 Warranty period of one year from the date of shipment warranty! Can you guarantee the delivery time? 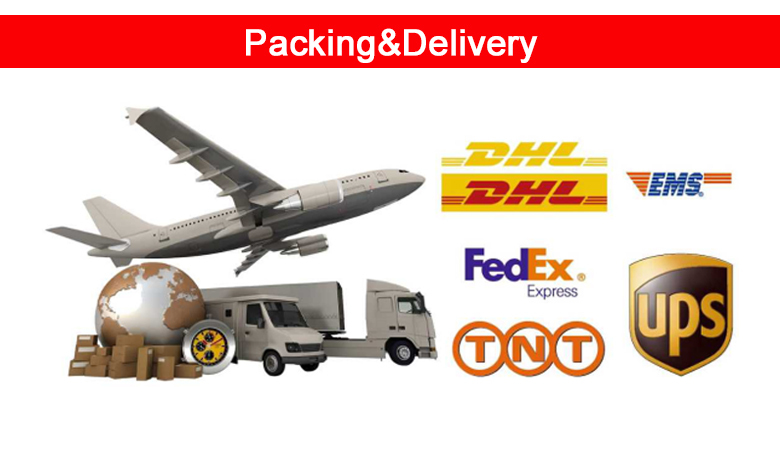 For the stock of products, after the arrival of the full payment I will let the warehouse to your first shipment.